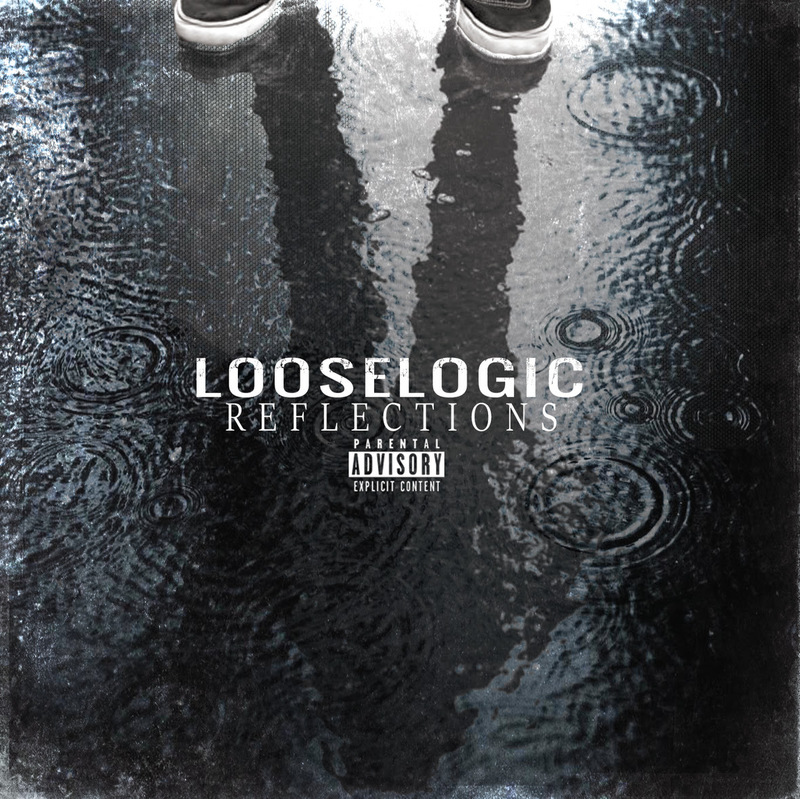 Southern California emcee Loose Logic presents Reflections, his new album featuring JL of B.Hood. Loose is recipient of the All Access Magazine Music Award “Best Hip-Hop Artist of The Year”, the O.C. Music Awards' “Best Urban Artist of the Year", and was also named a “Top 100 Unsigned Artist” by Music Connection Magazine. The album comes on the heels of the release of visuals for the first single "No Shame" (Youtube) produced by Soleternity, the beatsmith behind singles with Snoop Dogg and Tech N9ne.